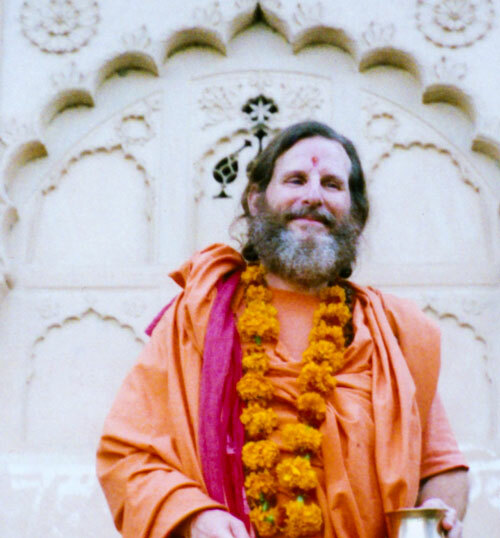 Born and educated in America, Swami Satyananda Saraswati worked in managerial positions for major corporations before beginning to travel the world in the mid 1960s. During his travels, he worked in many countries, studied philosophy and history, and became proficient in numerous languages. As a young explorer, he journeyed throughout the Middle East, Central Asia, and India. 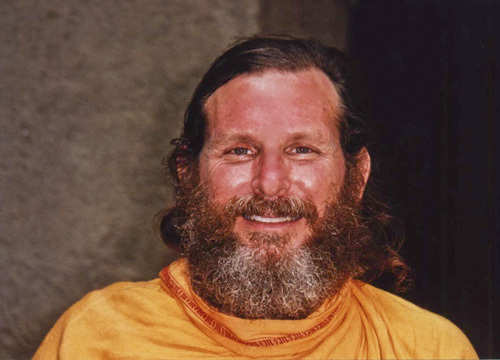 While in India, Swami Satyananda traveled an unbeaten path into India’s interior and remained there for fifteen years, walking across the length and breadth of the Himalayas. Wherever Swamiji went, he would learn the local systems of worship, becoming proficient in numerous Indian languages, including Bengali, Hindi, Pahari and Urdu. He also became fluent in, and developed a deep passion for, Sanskrit. He knew the mountain pathways and the local Indian cultures. He understood Sanskrit and the local Indian languages. With this as his foundation, the verses of his Sanskrit translations come alive with colorful experience. He translates with a universal understanding and application, which can only come from an international citizen, who has traveled on every continent and in more countries than we can count. Swami Satyananda Saraswati’s translations from Sanskrit have been translated into English, Hindi, Bengali, Tamil, French, German, Nederlands, and Portuguese. Swamiji’s original texts and translations convey inspiration, joy, and the Love of one who has enjoyed the experience of spiritual fellowship around the world. Swamiji was initiated into the worship of Chaṇḍī and the sacred fire ceremony, the yajña, as his primary system of sadhana, by his Guru in 1971. He practiced worship and meditation, and undertook many forms of tapasya and great austerities. He practiced the recitation of the Chaṇḍī Path in the snows of the Himalayas and in the hot springs of Bakreshwar. He attained to asana siddhi, the ability to sit beyond heat and cold for long periods of time. 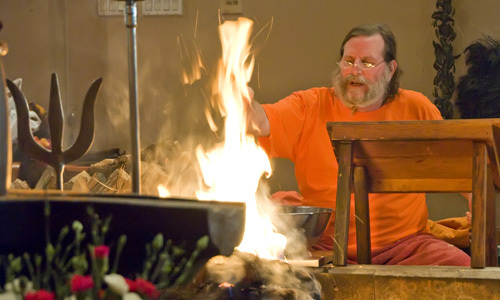 Swamiji has performed the Sahasra Chandi Yajna (a thousand day worship of Chaṇḍī, without leaving the temple premises) seven times – four times in India and three times in America – for a total of 21 years. Swami Satyananda Saraswati’s teachings combine an intellectual understanding with strong devotion. 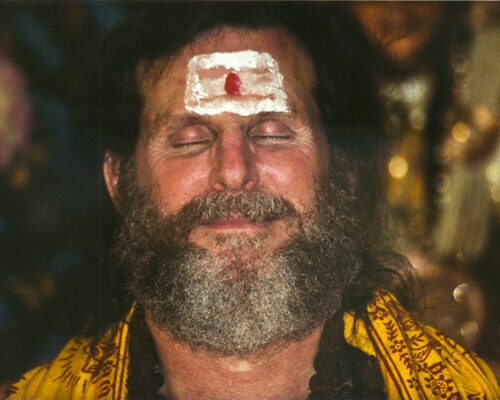 His gift of weaving jñana (wisdom) with bhakti (devotion) provides a spring-board for a devotee’s spiritual practices. He teaches an aspirant to move from the intellectual contemplation of the “whys” and “hows” of creating a discipline, to the practical applications of actually sitting for recitation of the Sanskrit texts. 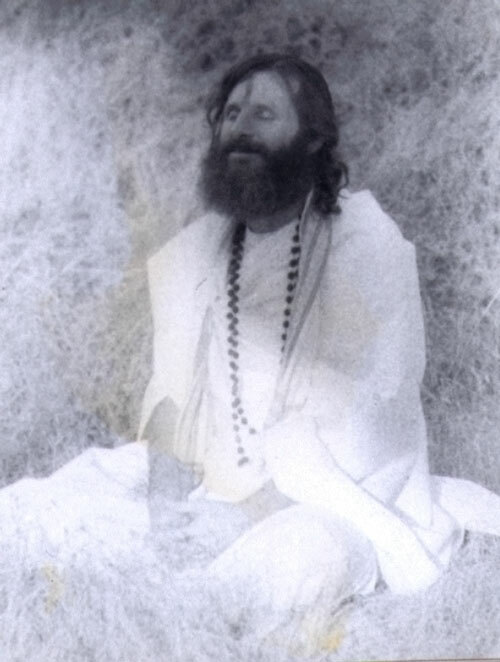 He clearly explains how to sit, how to breathe, how to become one with the Guru and one with the Goddess. Swamiji has dedicated most of his life to worship. 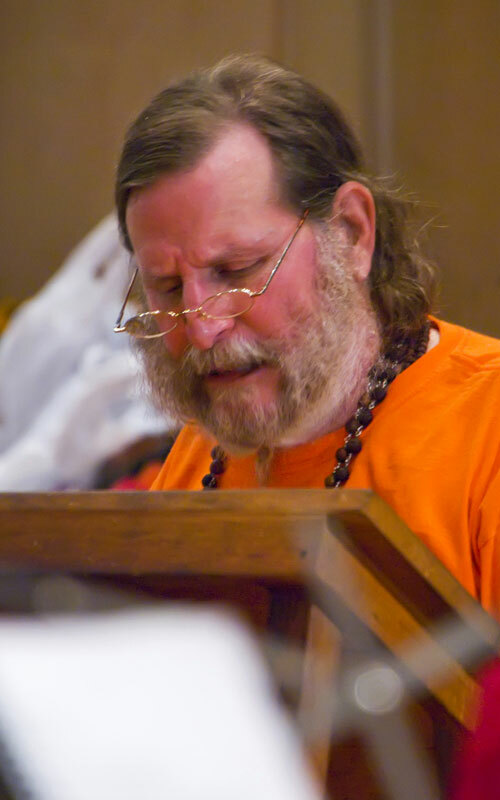 Like a master craftsman, Swami Satyananda utilizes all the tools of chanting: mantra, pranayama and asana. With focused attention and profound respect, he transforms every effort into an offering of love and surrender. Every breath, every shloka, every offering, brings him closer into the presence of the Divine Mother. His selfless love is visible in all of his actions. He is generous beyond measure and has a truly divine sense of humor. He inspires by example. 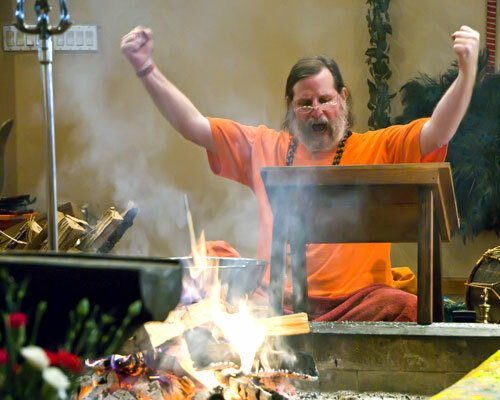 To see Swami Satyananda Saraswati perform puja creates a desire in the blessed observer to also worship the Divine. To hear Swamiji chant filled with the bhava of inspired enthusiasm, creates a desire in us to learn the mantras. To watch him, sparks a desire to experience that same depth of absorption. It is even more extraordinary that he is able to maintain the same bhava (emotional attitude) in all of his actions. Whether he is performing a puja, chanting at the altar, tirelessly working at the computer, chopping wood for the homa, or helping in maintenance at the ashram, he maintains that same loving attitude. This is because, for Swamiji, all actions are offerings to the Beloved Mother. His deep love, his intuitive understanding, and his spiritual experience, are evident in every scripture he has translated. In Sanskrit, his books encompass the totality of Hindu and Vedic Philosophy. 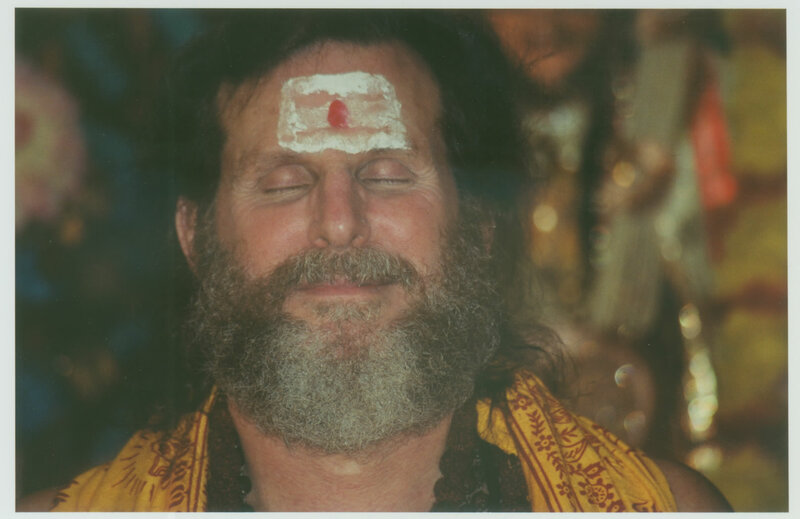 He has written books on Shiva, Shakti, Vishnu, Ganesh, and the Nine Planets, as well as Vedic Philosophy, History, Astrology, Spiritual Business, and biographies of the great saints and sadhus. 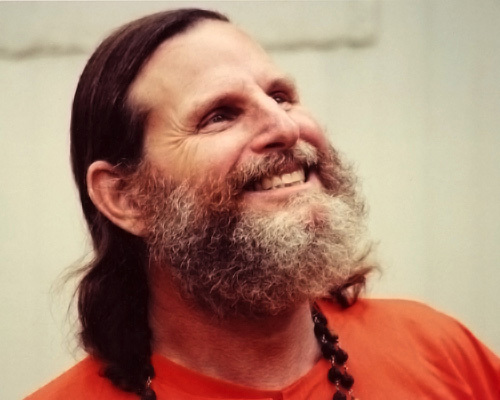 Swami Satyananda brings to life every character within the scriptures with such intensity, that we begin to realize that these very same characters exist within us. 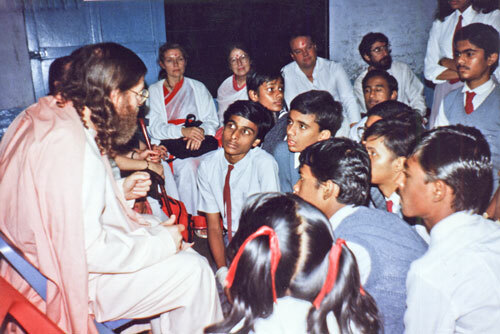 He empowers us to learn how we can purify ourselves until we realize our own Divinity! 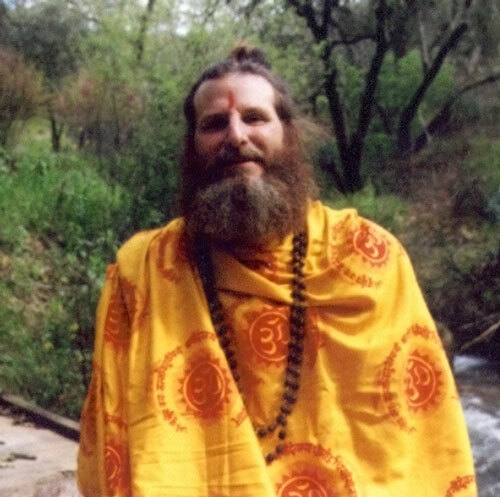 Swami Satyananda Saraswati’s website includes articles and books in Français, Deutsch, Nederlands, Hindī, Italiano, Marāṭhī, Português, Español, Tamiḻ, and Fārsi. It is impossible to love Shiva without loving the Guru who showed me the way to his worship. You are like a much-loved grandfather, but with a wealth of teaching that few grandfathers can offer! Your books have been a true boon to me! I really can't explain all the blessings they have given me. They are part of my heart and being.